Genuine Replacement Foam Media for Fish Mate 4000 and 6000 GUV Filters. Pond filters require regular maintenance to sustain their long life. Replacing the filter media and foam sets inside is recommended. 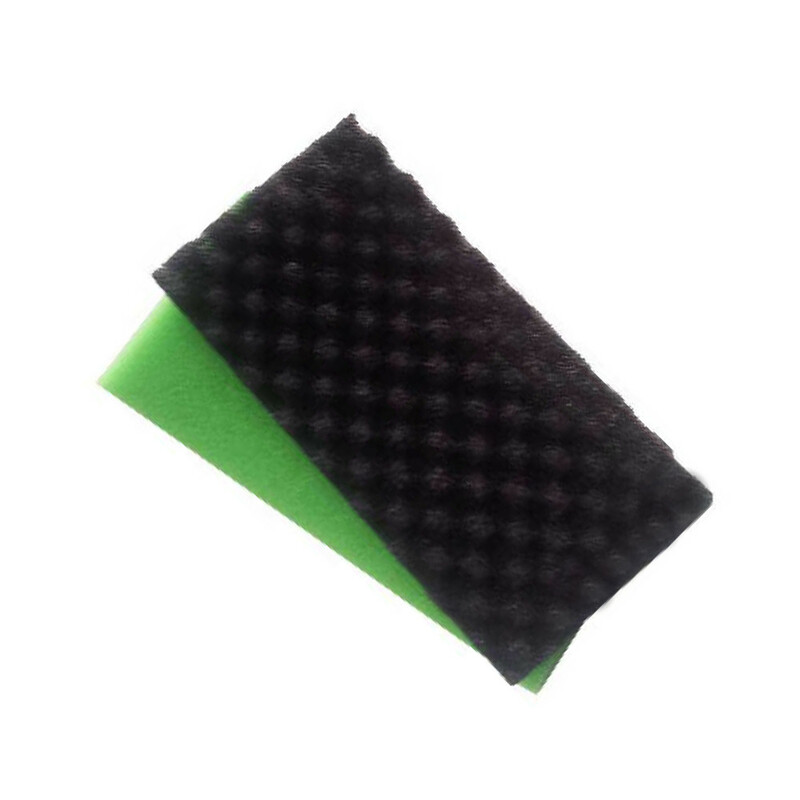 Fish Mate provide a range of genuine foam and service kits to make changing this essential media easy. Each set comes from Fish Mate and is designed to fit in their 4000 and 6000 GUV pond filter systems. Please ensure you check your filter manual to confirm the correct foams are being purchased.